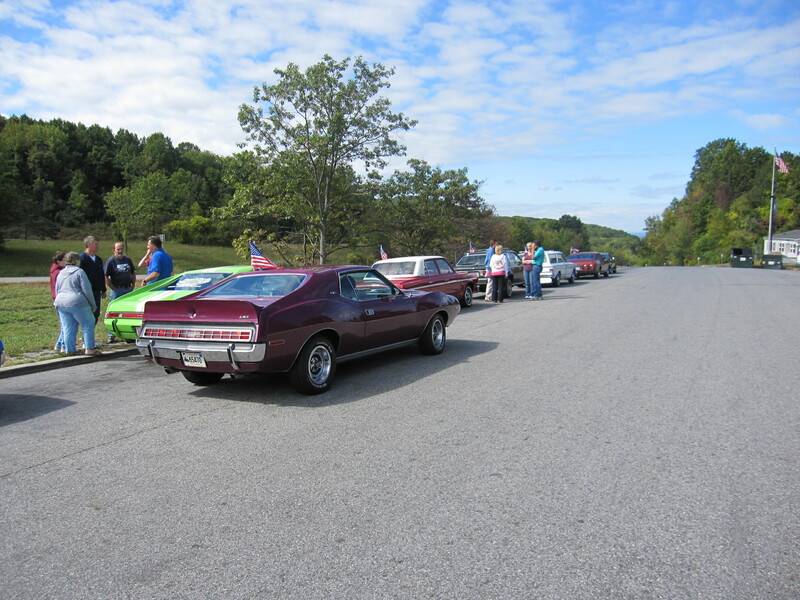 Sixteen people in 8 AMC cars met Saturday morning at the Gold Roc Diner just off Rt 84 in West Hartford, CT. 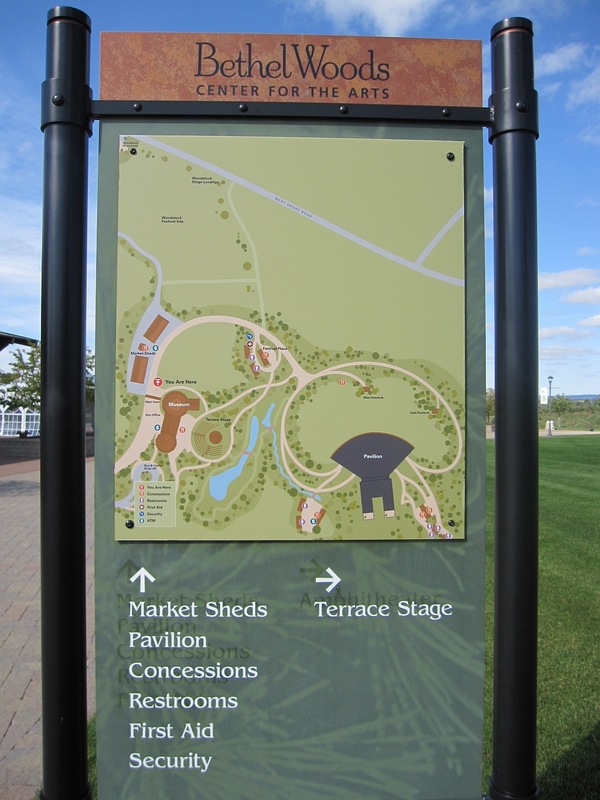 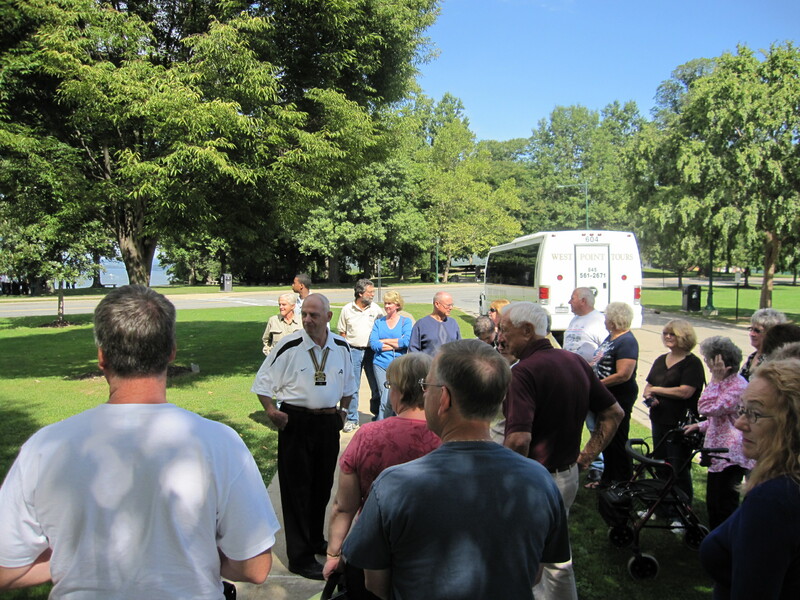 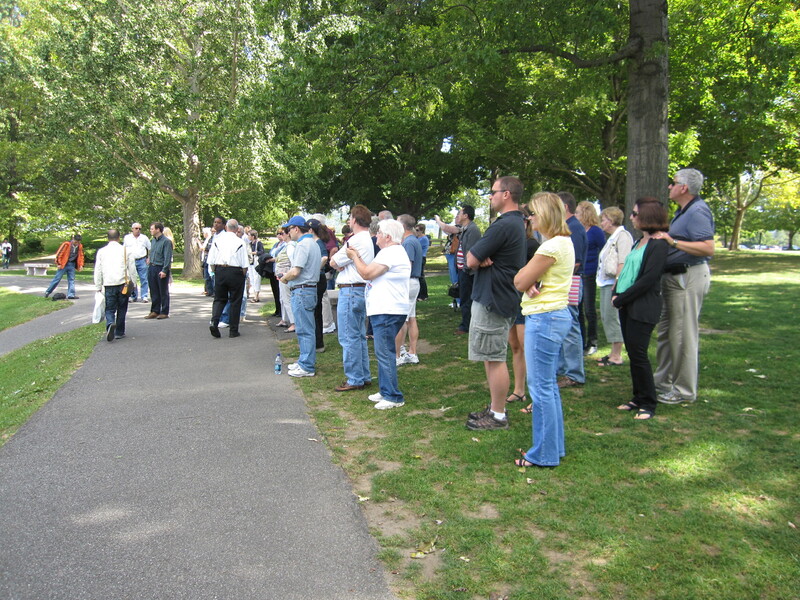 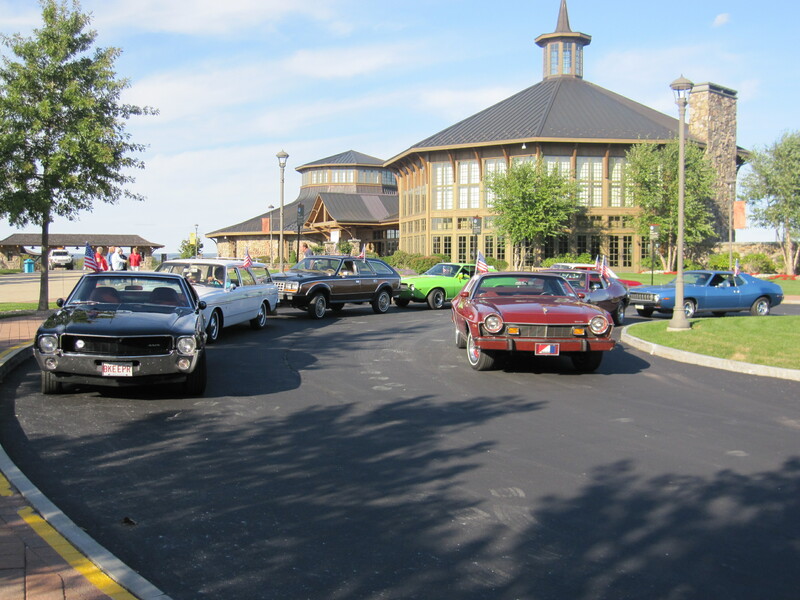 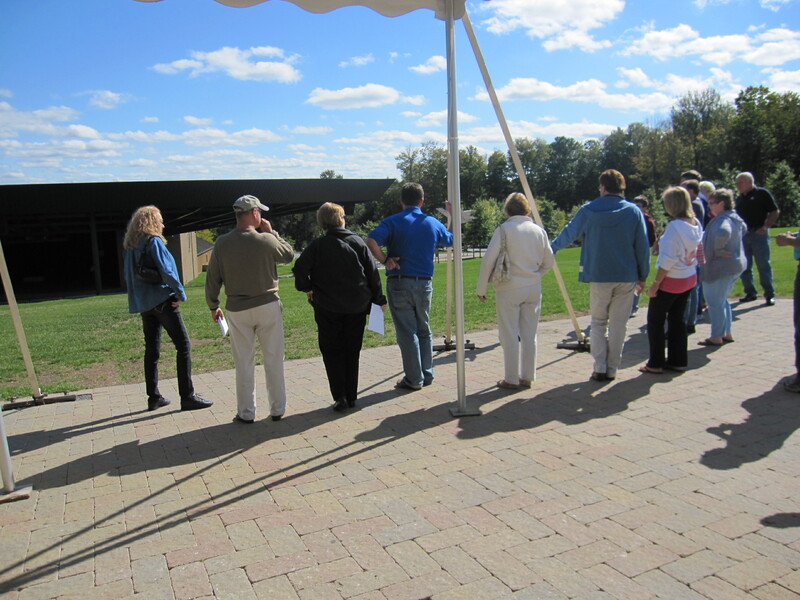 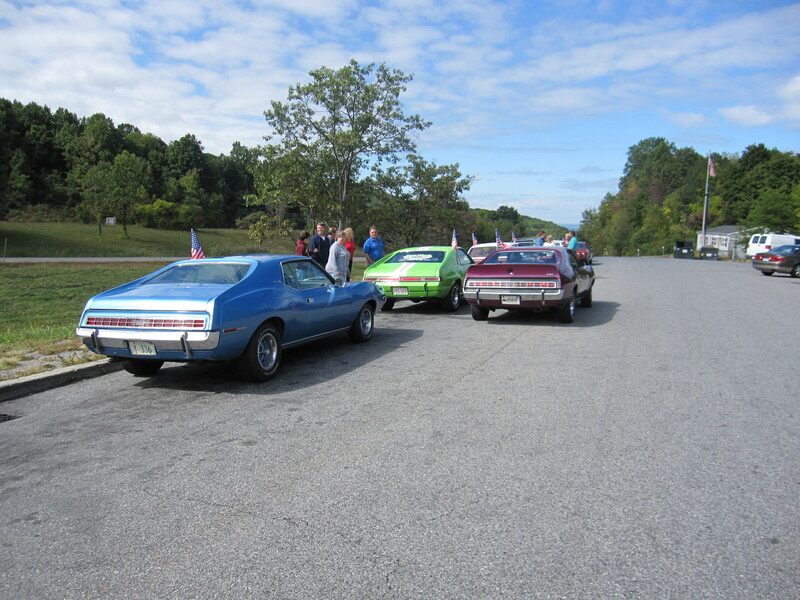 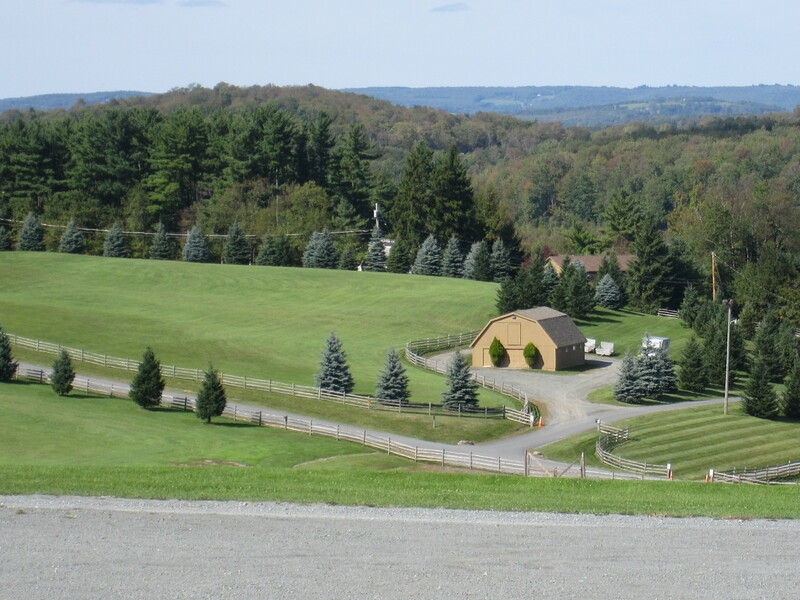 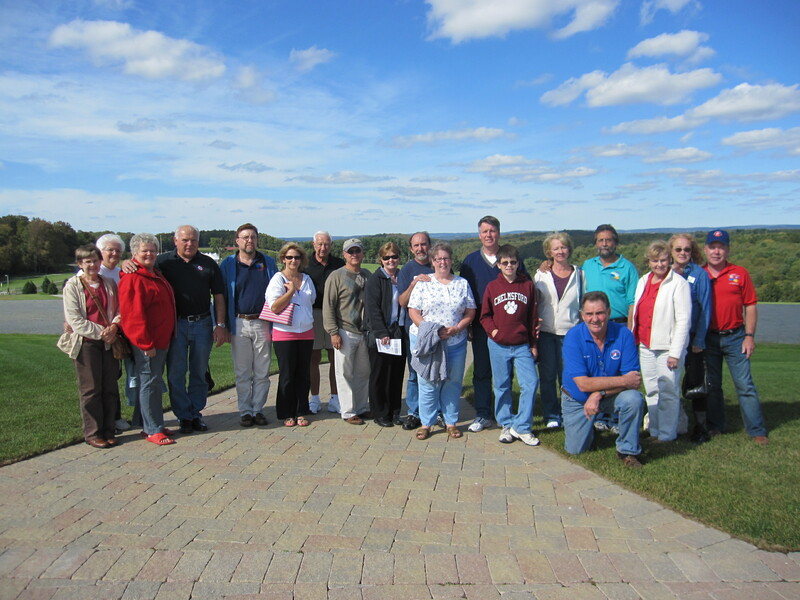 The group then started a 115 mile drive to the Bethel Woods Center for the Arts located in Bethel, NY. 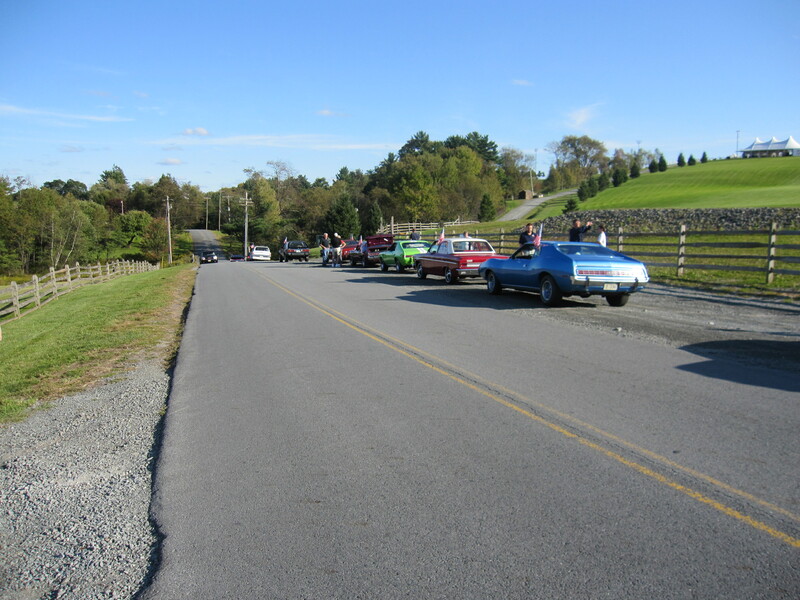 Along the way we stopped for lunch at Dutch’s Tavern in Rock Hill, NY where 5 more club members joined the Group for the rest of the Fall Run. 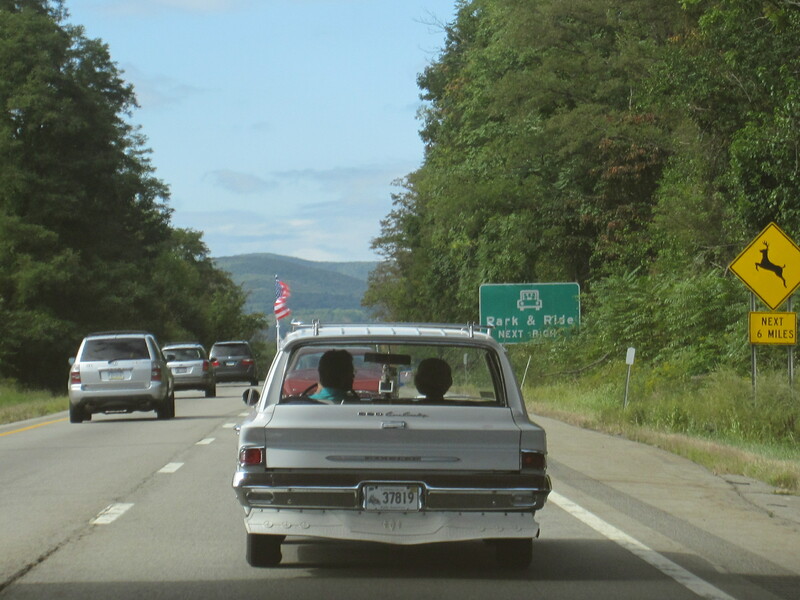 After lunch we arrived in Bethel, NY the site of the world famous 1969 Woodstock Festival. 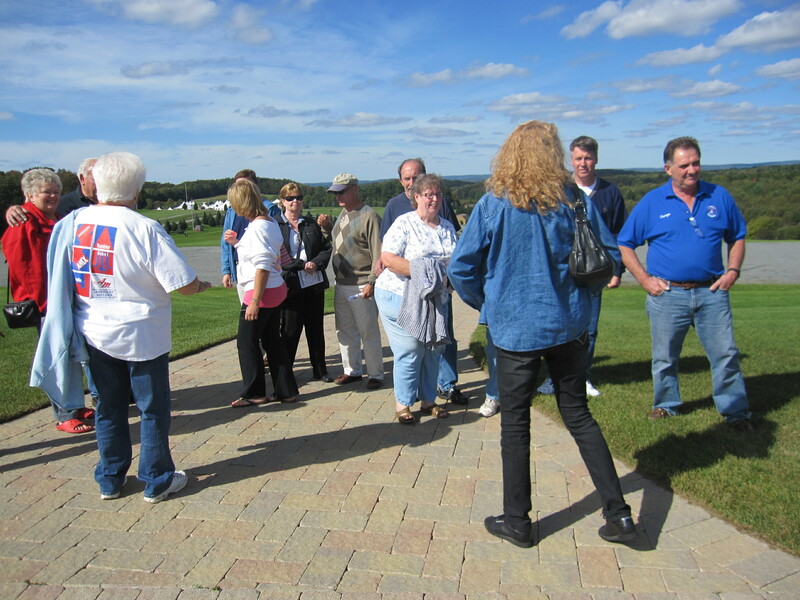 We toured the grounds and visited the museum reminiscing the Woodstock Festival. 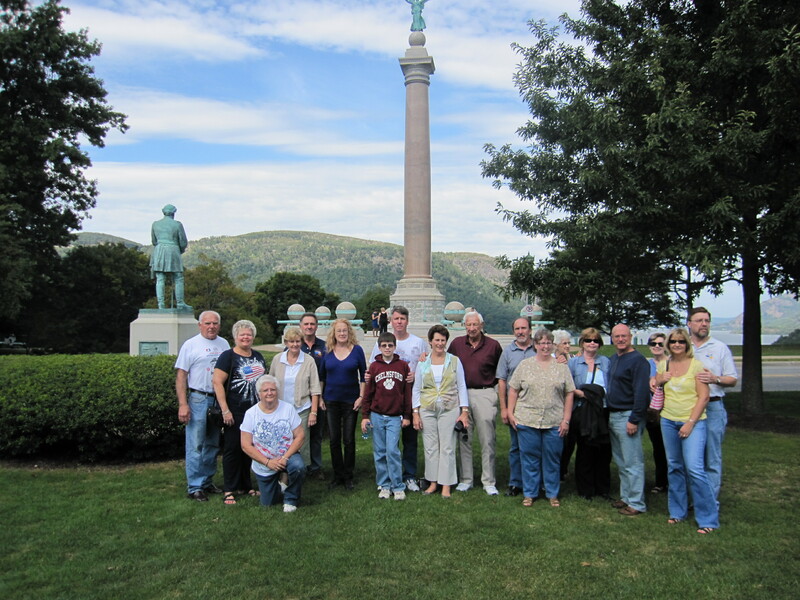 Next we drove East to Newburg, NY for the night and a great dinner at Beebs Restaurant & Bistro built in the 19th century to serve as a tavern for stagecoach travelers. 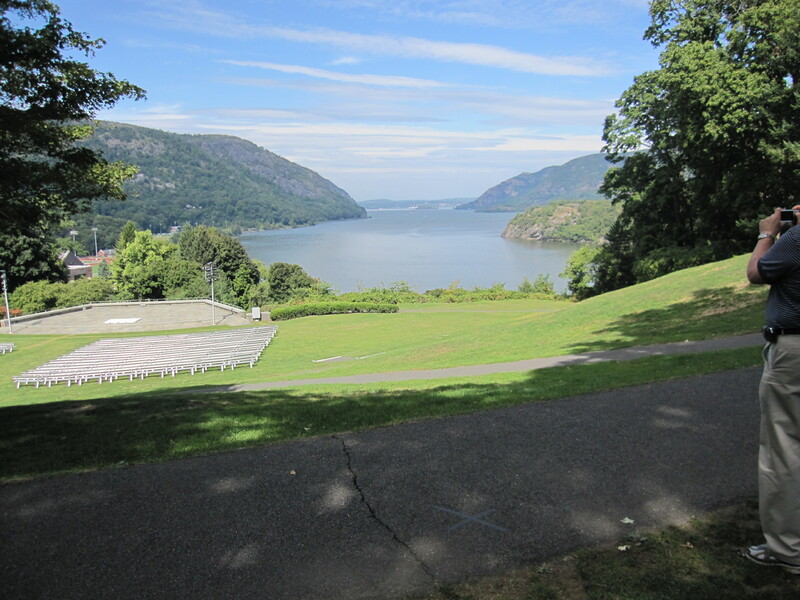 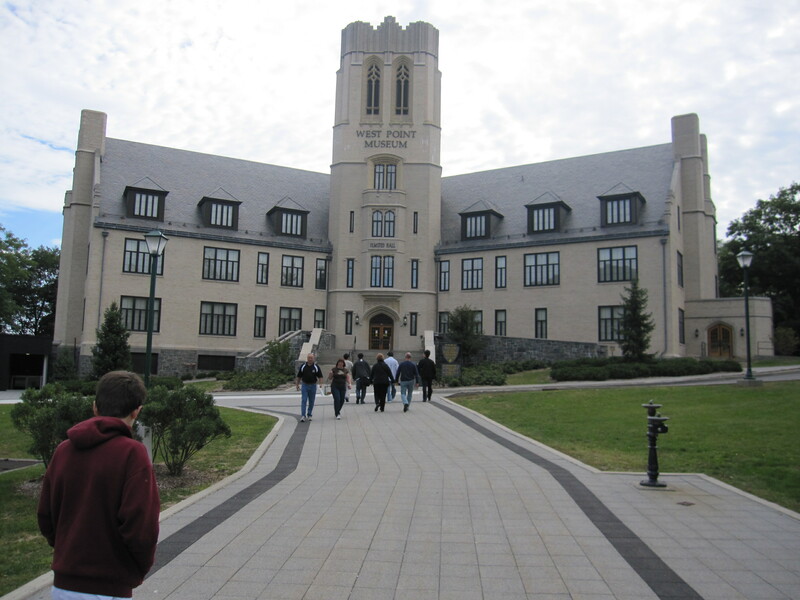 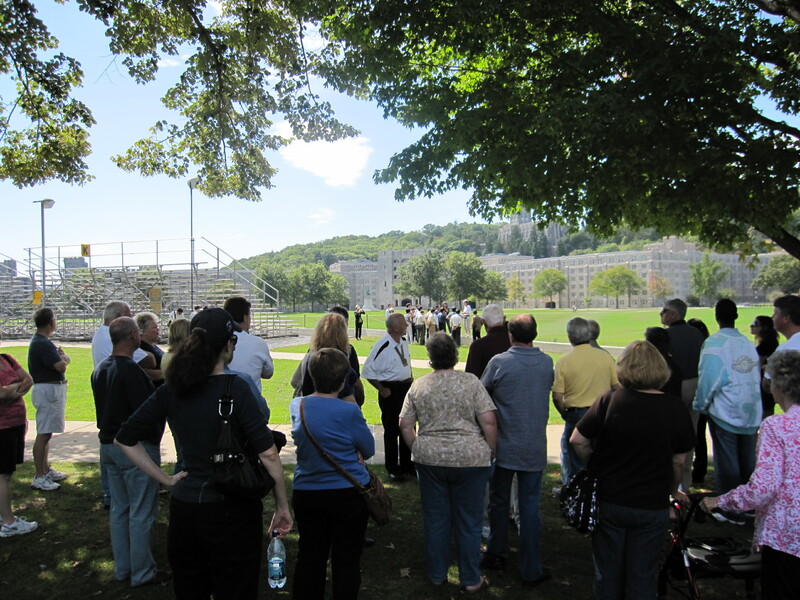 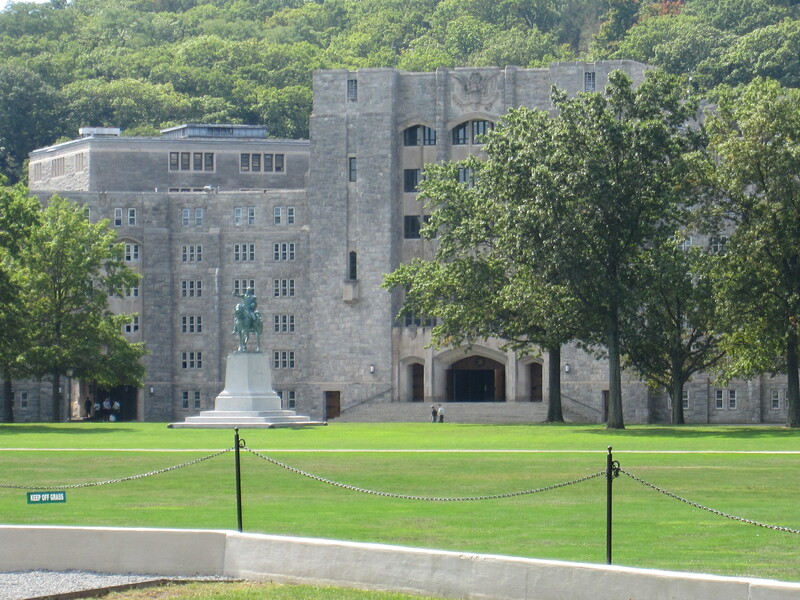 Sunday morning we drove to the US Military Academy at West Point, NY. 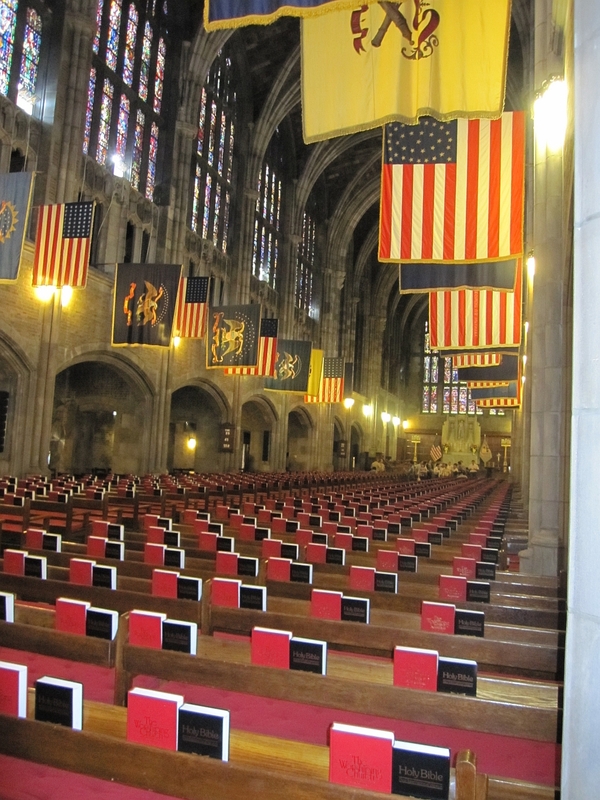 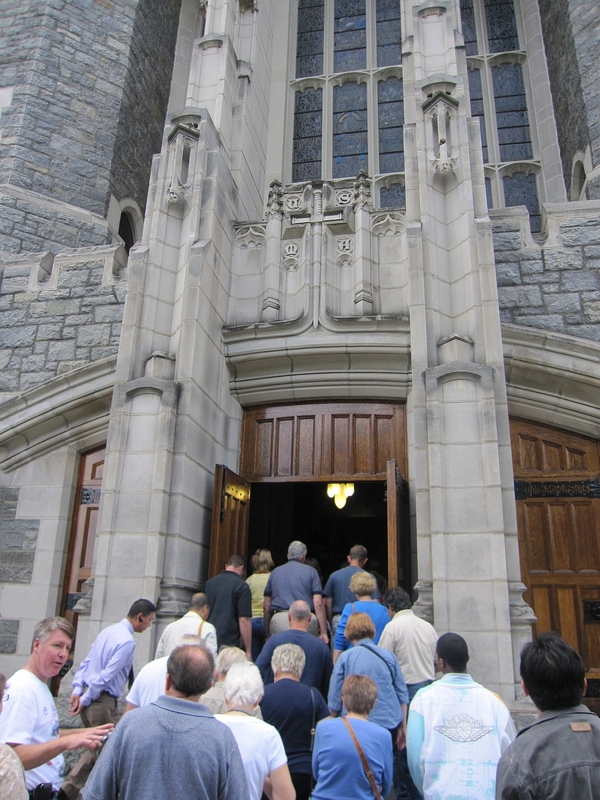 We visited the Army Museum and had a bus tour of the Academy grounds including Trophy Point and the cadet Chapel with its stained glass windows and one of the largest church organs in the world. 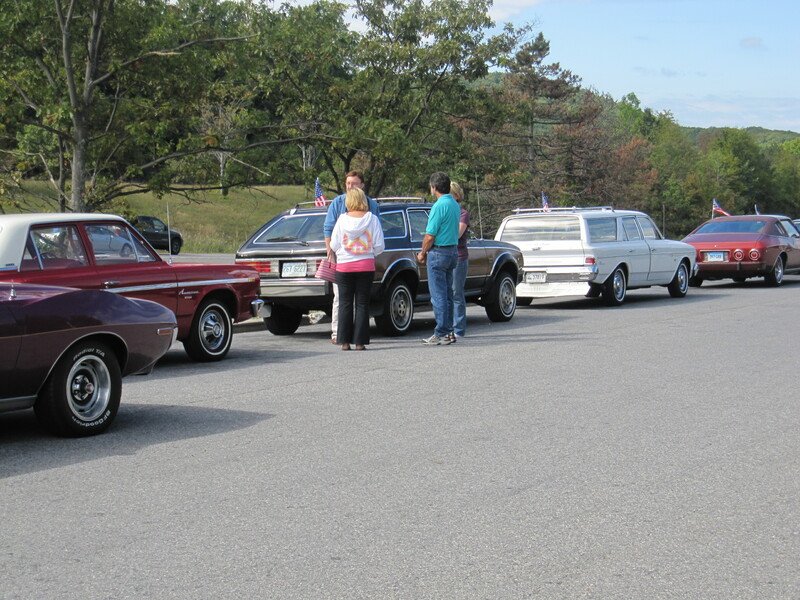 After the tour we finished the Run with lunch at the Park Restaurant in Highland Falls, NY near West Point. 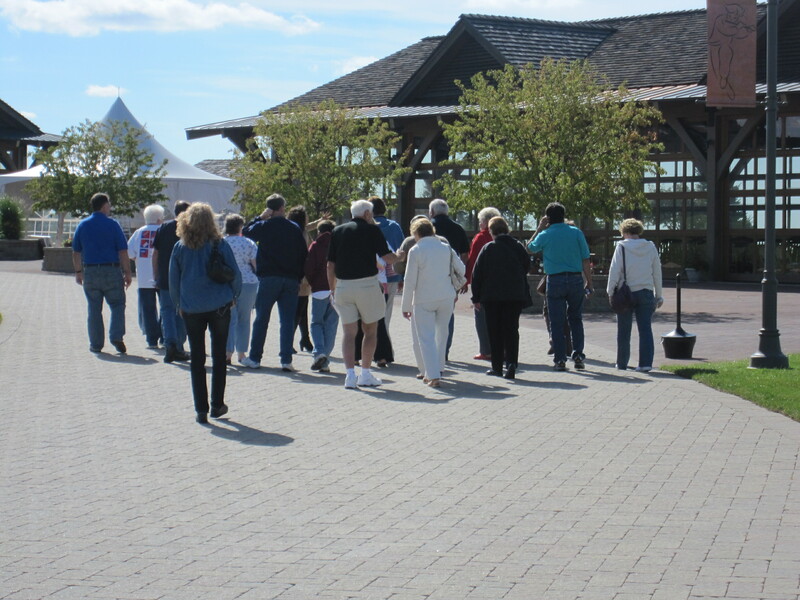 Thanks to George and Donna Berube for all their work that went into making this a successful Fall Run.